Photographer Sam Rohn recently posted some beautiful pictures taken with the RICOH THETA Z1 on Facebook. He took the images in DNG format and used Adobe Lightroom to edit the images. The results were really impressive! I was able to interview Sam online and got some additional tips. Here’s another angle of the same image of the THETA Z1 photograph by Sam Rohn. 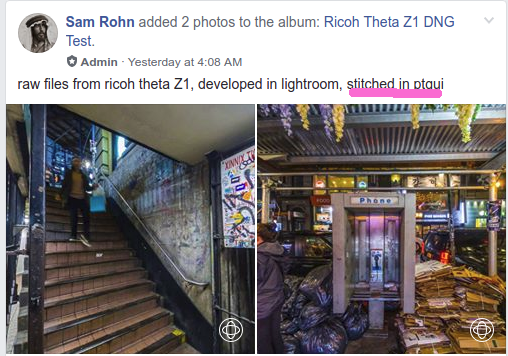 Although RICOH announced that they will release a stitching plug-in for Adobe Lightroom in the future, Sam indicated that he used the third-party software PTGui to stitch the images as the THETA Stitcher was not available at the time of his test. I’ll add support for the Z1 in the next PTGui update, it will recognize the camera, split the image and initialize the lens parameters. This will enable batch stitching. Stay tuned. Sam indicted that open source darktable can be used as an alternative to Adobe Lightroom. 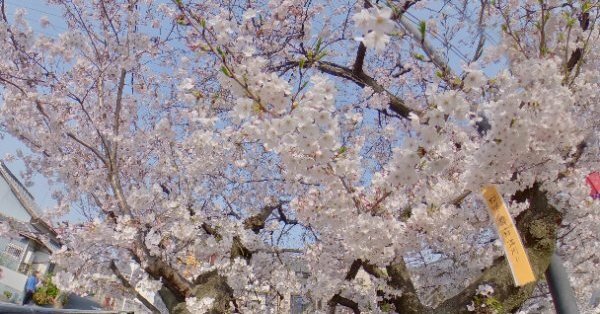 Using DNG can dramatically improve the color and light of THETA Z1 images. To get maximum benefit, photographers should edit the image light and color in software such as Adobe Lightroom. 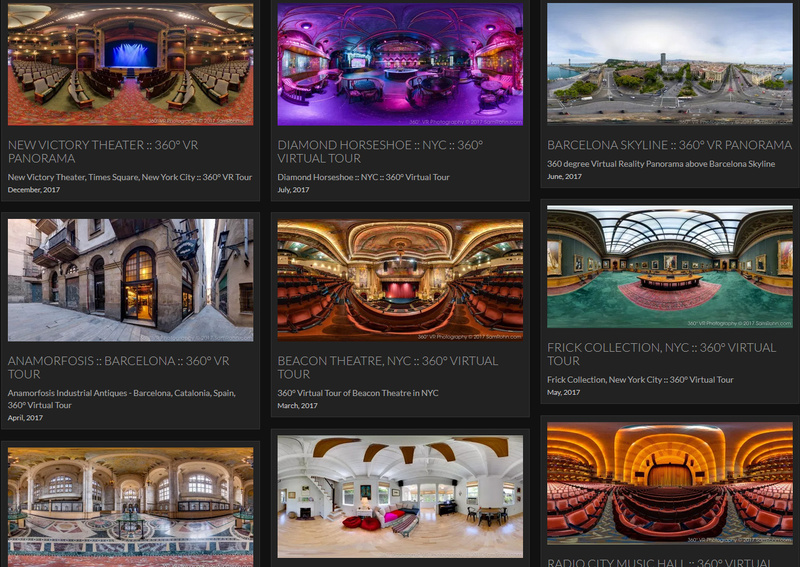 You can share really outstanding 360 images with your friends and clients on sites such as Facebook. Sam is a gifted 360 photographer. Check out his site for ideas. Adding some more examples of high quality Z1 imagery. Thanks to @Juantonto (Link) for posting these images in his Twitter feed. 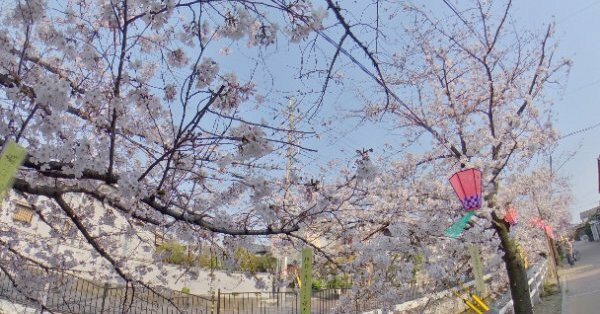 His tweets say that he has a loaner Z1 from RICOH, has used HDR a little and noticed that the red dot does not show up. 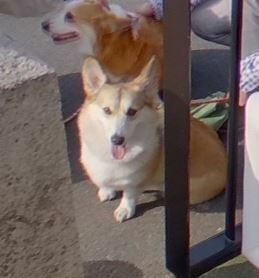 You can see the cute dog’s face clearly with maximum zoom-in. that is a nice dog. and clear too! Oh my gosh. I need to start saving my pennies. Hey @ZZChu! How are things? 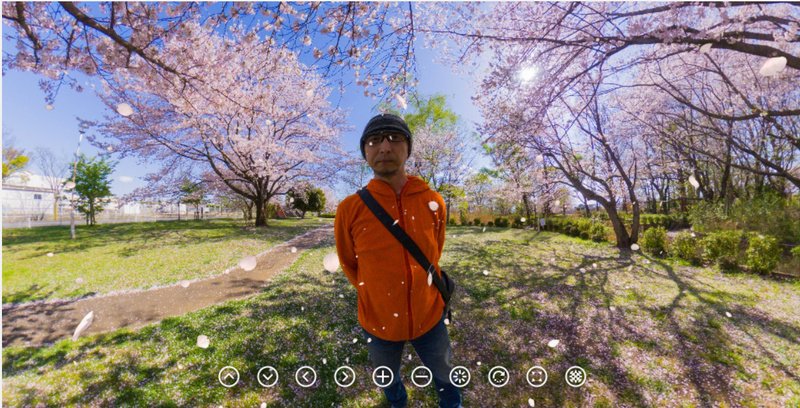 Have you be doing any 360 photography / videography lately?